Precision Ag, a worldwide precision agriculture information and analysis organization and website, has named Dr. Harold van Es their 2017 Educator/Researcher of the Year. Read more. Northern New York. The farmer-driven Northern New York Agricultural Development Program has announced 26 research projects prioritized for attention on farms in Clinton, Essex, Franklin, Jefferson, Lewis and St. Lawrence counties in 2016.
. an evaluation of industry-recommended corn hybrids for corn grain production and leaf disease severity in NNY.
. an evaluation of the use of alfalfa snout beetle biocontrol nematodes on corn rootworm during corn rotation. 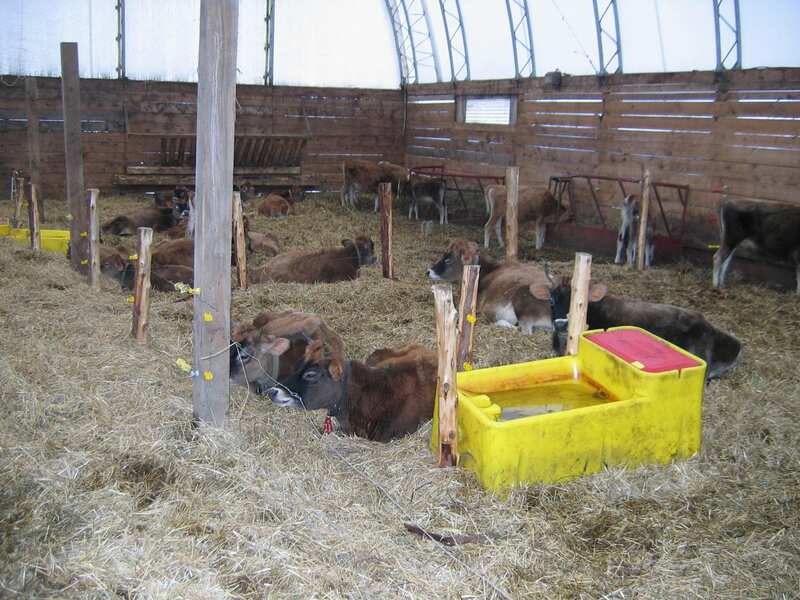 Five dairy-focused projects include evaluations of how weather conditions impact cow and calf health plus continuing to work to speciate and quantify lesser-known causes of mastitis. Five projects with NNYADP funding will advance the regional production of fruit and vegetables, including apples, juneberries, cherry tomatoes, and cold-hardy grapes. One project will evaluate the use of 3/16-inch tubing to enhance maple syrup production with both natural flow and artificial vacuum sap collection systems in regional sugarbushes; and one project will improve beekeeper management practices to increase the health in the pollinating insects that support honey production in the Northern New York region. Farmers who have hosted NNYADP field trials praise the value of the Northern New York Agricultural Development Program, noting the impact of enhancing animal health and crop quality, and promoting new agribusiness in the region. 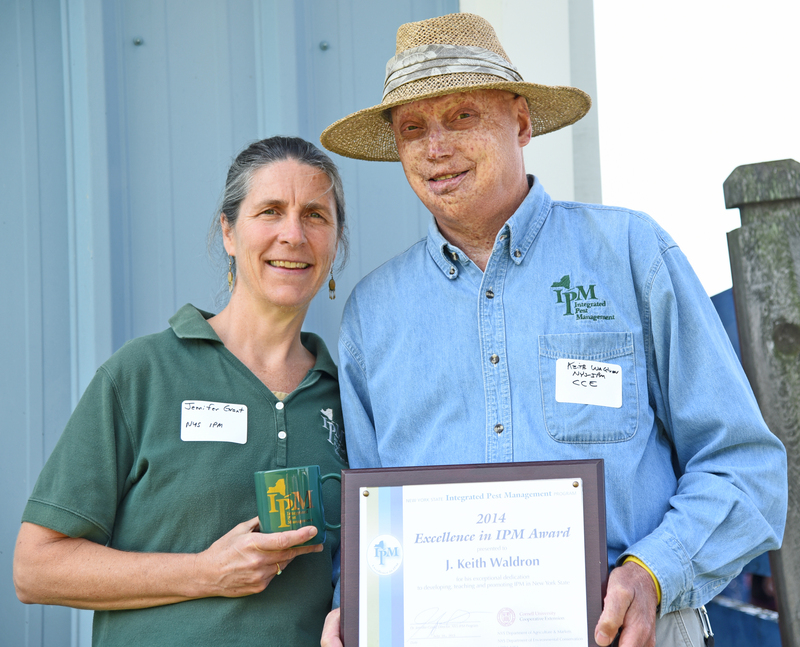 ‘The Northern New York Agricultural Development Program research and training has been very good for helping us cope with an increasing problem of alfalfa snout beetle in the Malone area. We plan to open our own nematode rearing business,’ said Mary DeBeer of Debeer Seeds and Spraying, Malone. The Northern New York Agricultural Development Program received $600,000 in the 2016-17 New York State Budget. Funding for the NNYADP is supported by the New York State Senate and administered by the New York State Department of Agriculture and Markets. See www.nnyagdev.org for a complete list of the 2016 NNYADP projects, economic impact reports, and the results and application of completed projects. 4 A Mild Winter and Insect Pests in Field Crops….? Northern New York farmers grow 156,221 acres of corn; five of the six northernmost counties each grow more than 24,000 acres of corn, according to the 2012 Census of Agriculture. Corn is an essential feed crop for the Northern New York agricultural industry. To help farmers decide which corn hybrids have the best chance to produce high yield and high quality under Northern New York growing conditions, the farmer-driven Northern New York Agricultural Development Program, NNYADP, funds annual corn variety trials. The results of the 2014 on-farm corn hybrid variety trials, conducted in St. Lawrence and Clinton counties, are now available online at www.nnyagdev.org. 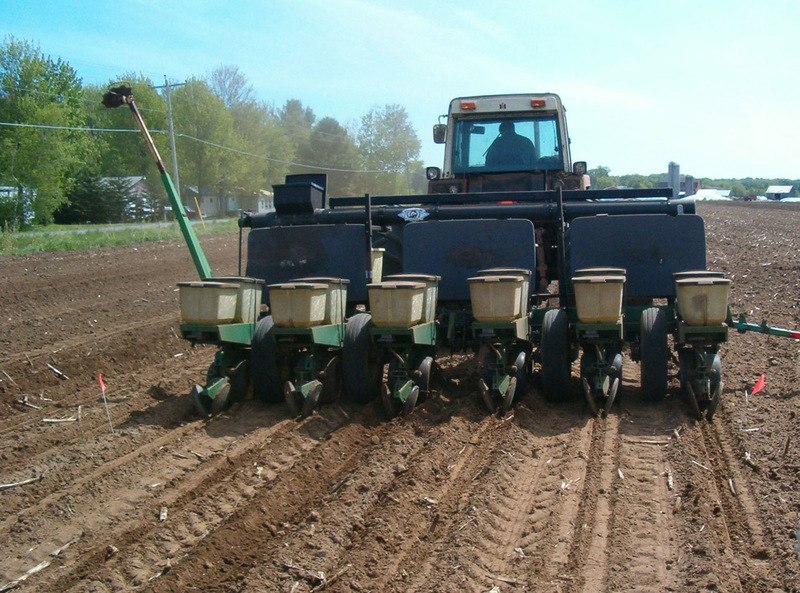 Seed companies provided early maturing and medium-early maturing corn seed for the 2014 evaluation under the shorter Northern New York growing season as compared to more southern locations in New York State. 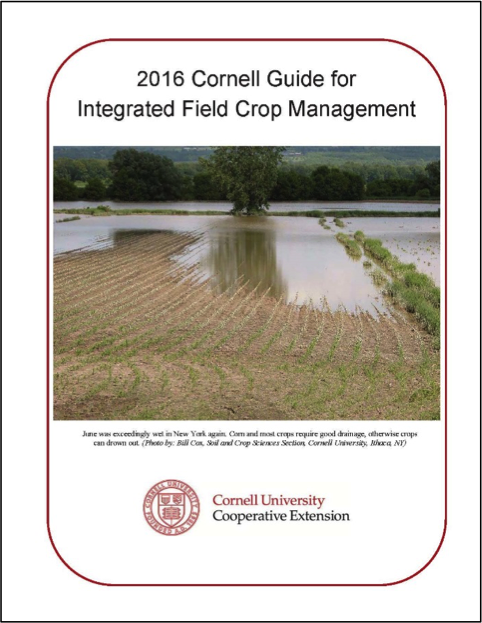 The data from the Northern New York trials is used in the development of the annual Cornell Guide for Integrated Field Crop Management for growers statewide. Another NNYADP-funded project conducted field surveys of farms across the region to build a two-year database of common and newly-emerging diseases in corn and soybean crops. The Northern New York Agricultural Development Program provides small grants for on-farm research and technical assistance projects in Clinton, Essex, Franklin, Jefferson, Lewis and St. Lawrence counties. Success stories and research results are posted at www.nnyagdev.org.